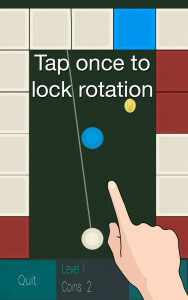 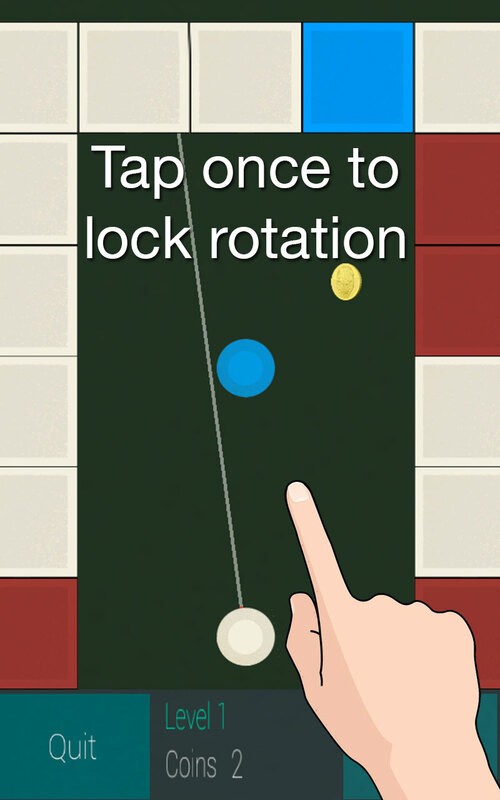 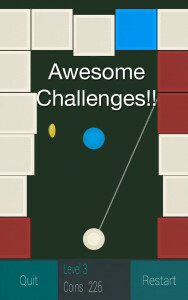 A simple “ONE TOUCH” snooker type of arcade game with different challenges where players must get the blue ball to the blue square and earn coins to reach the next level. 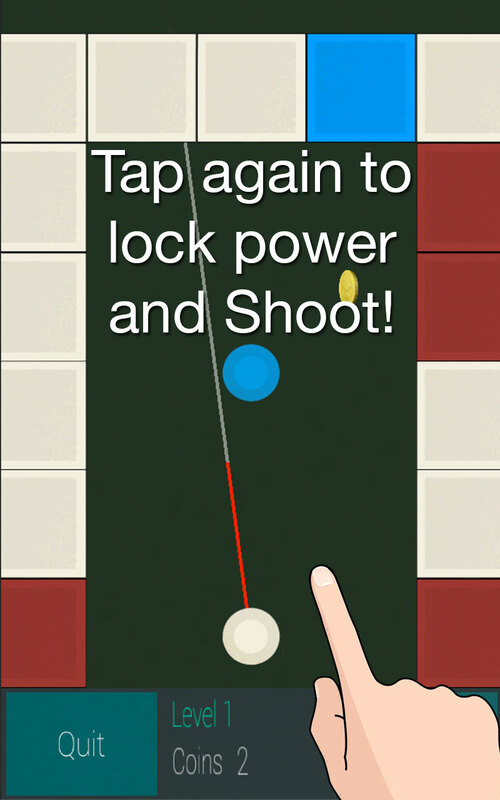 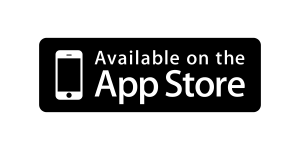 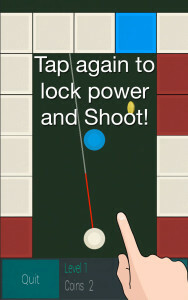 Tap once to lock the direction, tap again to set the power and SHOOT! 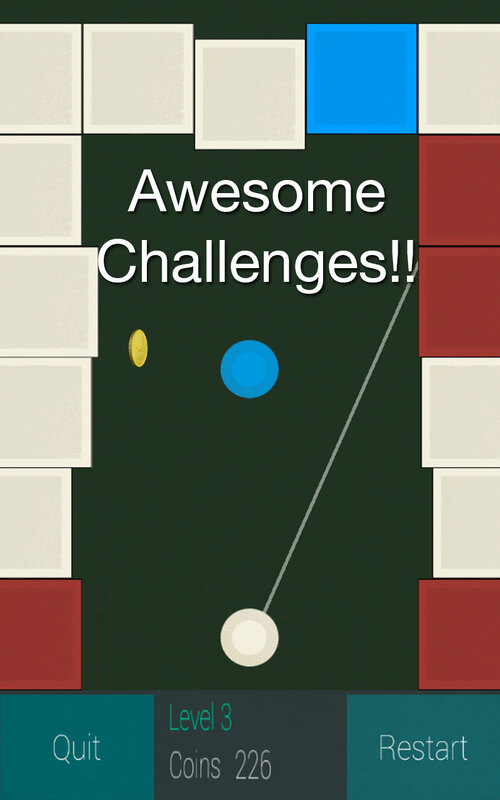 Its very easy to play and highly addictive with just one objective – Get the blue ball to the blue square and avoid touching any of the red squares. 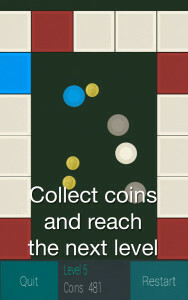 Hit the blue square continuously and the amount of coins you earn in each game will multiply. 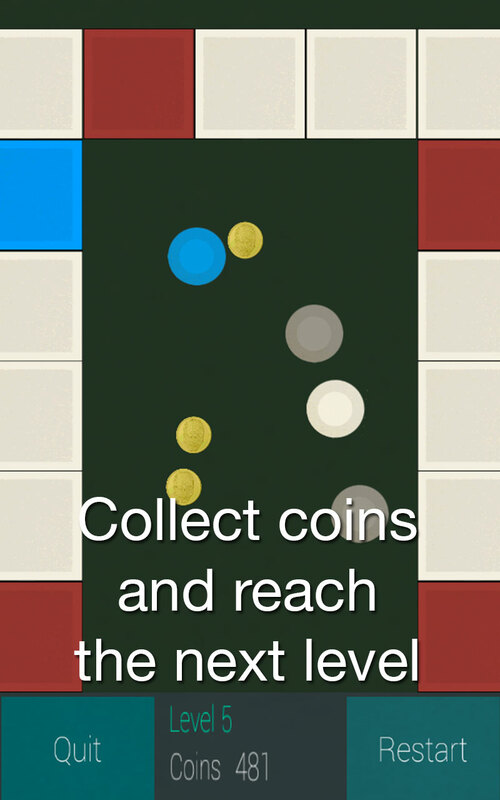 Lose coins and your level will go down.